Debut Date 28 Sep 1943. Infielder 15 Years. Hall of Fame. Inducted 1983. 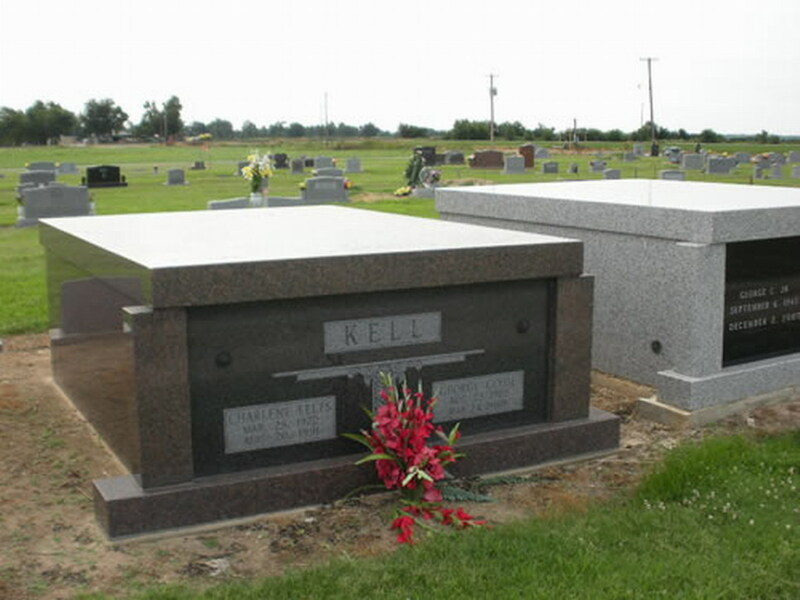 For 45 years he owned George Kell Motors, a General Motors dealership in Newport AR. From 1959 until retiring in 1996 he was the color announcer on television and radio for the Tigers, working alongside Hall of Fame announcer Ernie Harwell. He was injured seriously in an automobile accident in 2004 but was able to walk with a cane about six months later. He lived in the same house where he was born until it burned in 2001. He died in his sleep in the house that was rebuilt in the same location as the house that burned. Last Updated 14 May 2009.